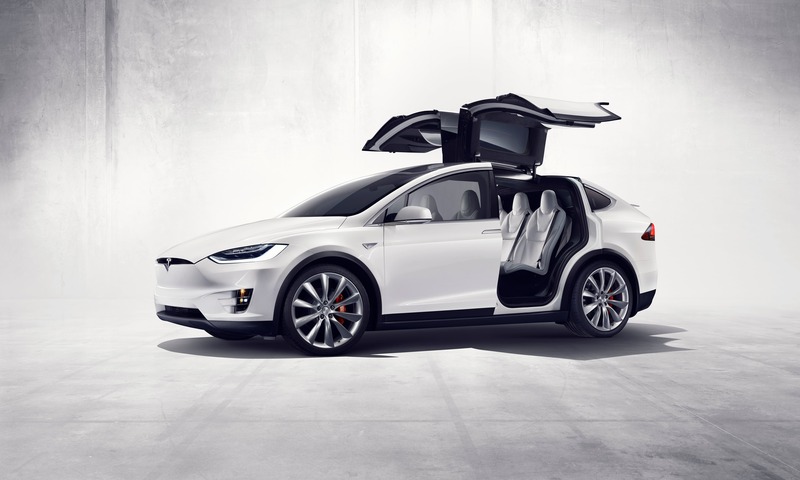 The Model X has been one of the most anticipated automotive launches of all time. Coupling that hype with the delay machine that is Elon Musk’s calendar and the thing was late. Way late. It had initially been slated for release in early 2014, but after several setbacks, finally made it to the market in late 2015, with only high-level reasons for the delay shared. A recent lawsuit sheds light on some of the specifics behind the delays tied to the falcon-wing doors. It turns out that Tesla had originally been pursuing a design based on hydraulic actuators for the doors, but due to poor performance of partners, went with electromechanical actuators instead. First off, the lawsuit has been filed to get the “Court to issue a declaratory judgment” related to the General Terms and Conditions of the agreement Tesla had entered into with hydraulic parts supplier Hoerbiger. Hoerbiger has requested of Tesla additional payments beyond what Tesla claims are owed, hence the request for a formal judgement on the matter. Tesla wasn’t satisfied with just a ruling on the dispute and a formal ruling that Tesla owes Hoerbiger nothing, but pushed further, requesting damages for negligence, promissory estoppel (allegation that the contact was never valid because critical premises upon which the contract was based were invalid), and negligent misrepresentation. Beyond just the doors, Tesla also struggled with the rear seats, which are technical marvels of their own right. The seats are structurally very unique, appearing to sit on a single podium that allows for full adjustment so passengers can enter the rear row of seating. The production of these seats was eventually brought in-house, which is likely not the most cost-effective strategy if the original plan was to outsource the production. But it was apparently the best solution forward following supplier challenges. Now that we have entered 2016, it is going to be interesting to see how fast Model X production ramps up and how, if at all, Model X sales impact Model S sales.